My name’s Briar, and I’m a border terrier. 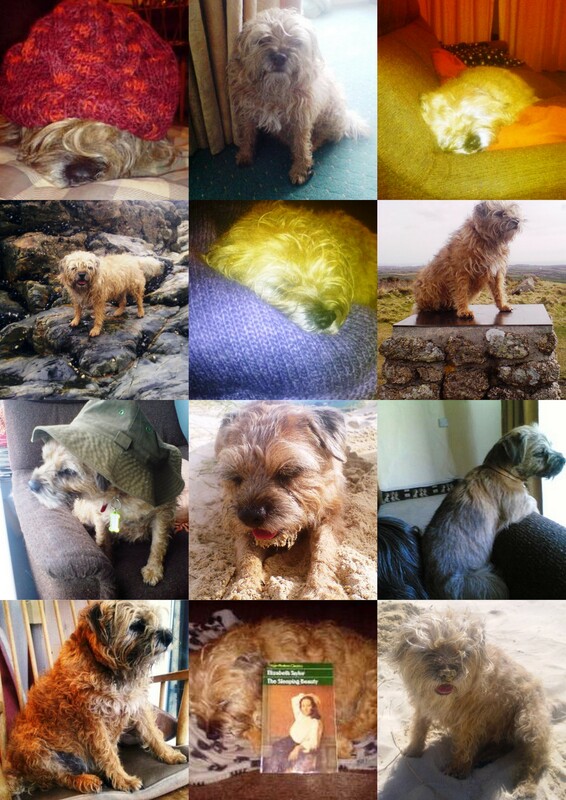 First there is a collage, so you can see what I look like and all the things I do. And now here are my posts. I wrote most of them, and there are a few that Jane wrote about me. I had no idea that there were quite so many!